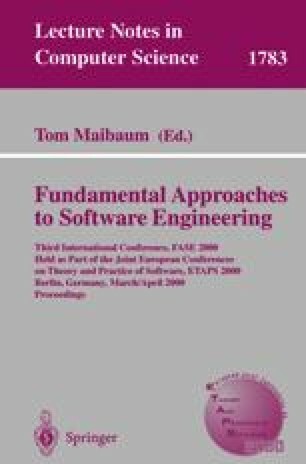 The problem of consistently engineering large, complex software systems of today is often addressed by introducing new, “improved” models. Examples of such models are architectural, design, structural, behavioral, and so forth. Each software model is intended to highlight a particular view of a desired system. A combination of multiple models is needed to represent and understand the entire system. Ensuring that the various models used in development are consistent relative to each other thus becomes a critical concern. This paper presents an approach that integrates and ensures the consistency across an architectural and a number of design models. The goal of this work is to combine the respective strengths of a powerful, specialized (architecture-based) modeling approach with a widely used, general (design-based) approach. We have formally addressed the various details of our approach, which has allowed us to construct a large set of supporting tools to automate the related development activities. We use an example application throughout the paper to illustrate the concepts.